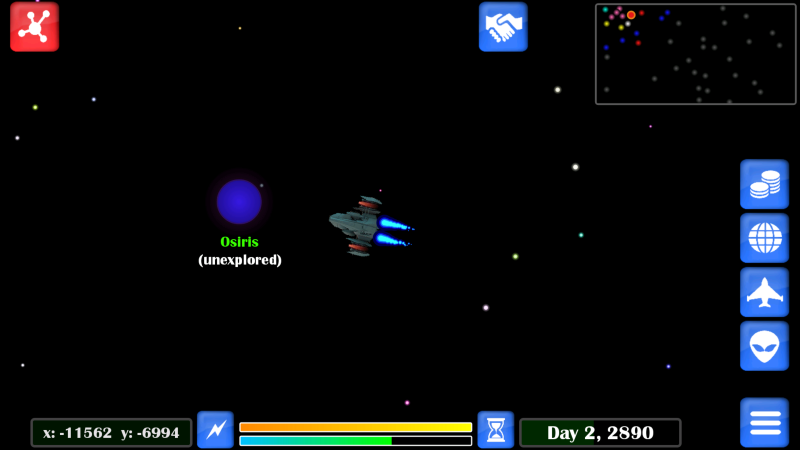 Escape To Unknown is a strategic space exploration game. The main inspiration to this game comes from the old DOS classic Star Control while not forgetting the Master of Orion. Experience the following gameplay elements: -Explore the vast space and discover new solar systems. -Fight the evil powers and conquer new systems. -Meet dozens of alien races and interact with them. -Complete numerous quests and get rewards. 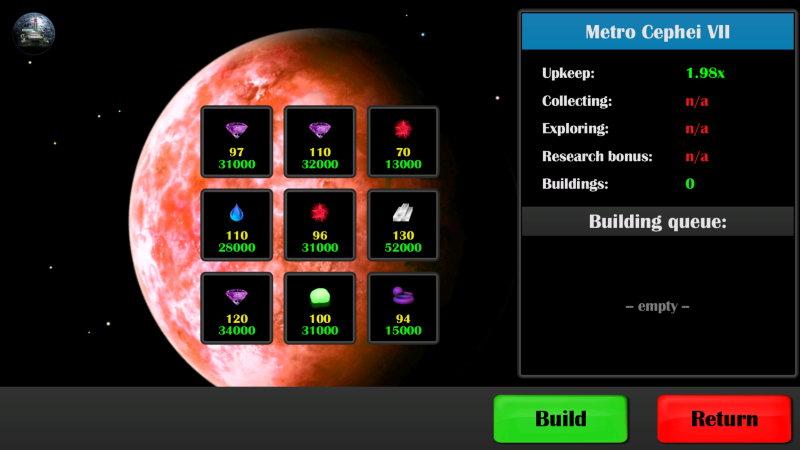 -Build colonies to strengthen your production, resources and science. 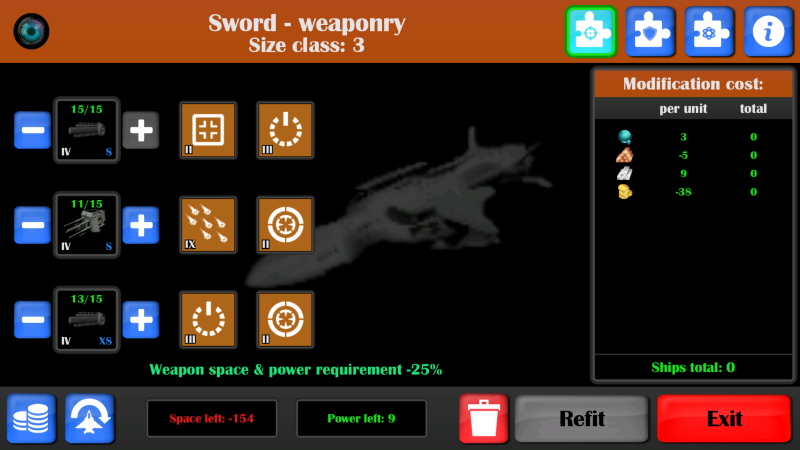 -Research technologies that help you fight your enemies by unlocking new ships, weapons, and bonuses. 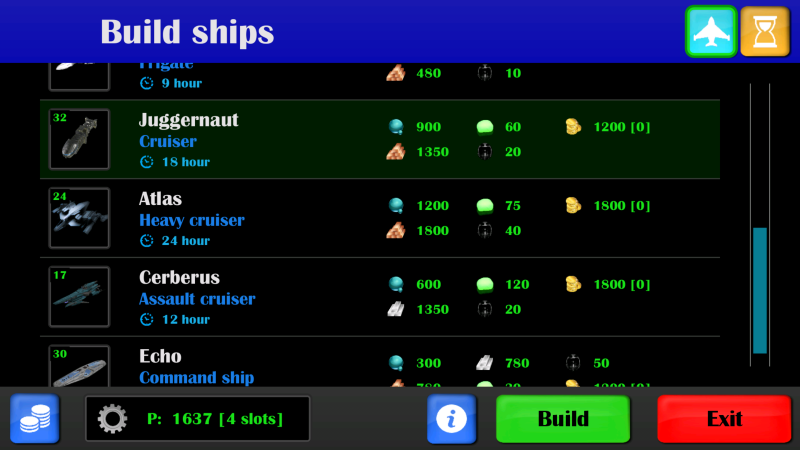 -Find and unlock secrets such as ship upgrades and ancient technologies. -Find unique leaders and level them up. Leaders can learn many skills that help you in various aspects of the game. Note: A screen resolution of 800x480 or greater is recommended for this game.